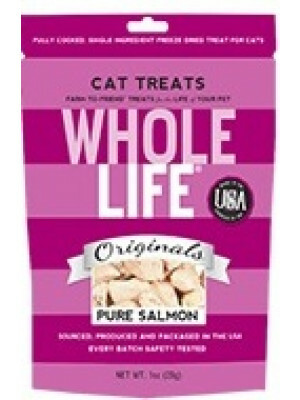 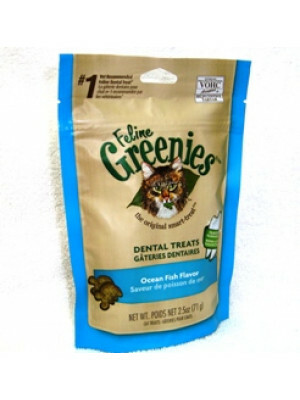 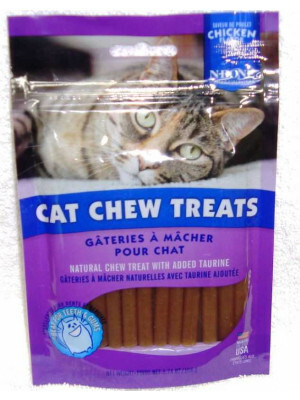 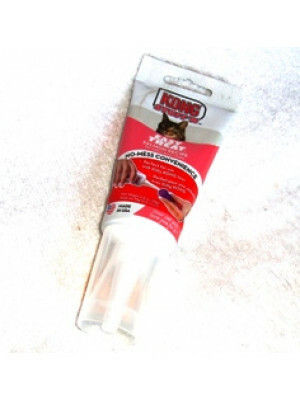 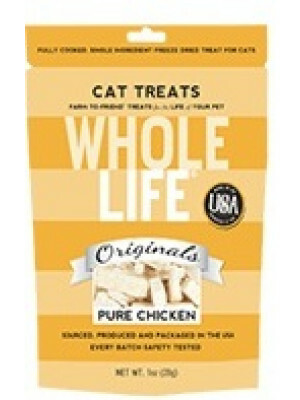 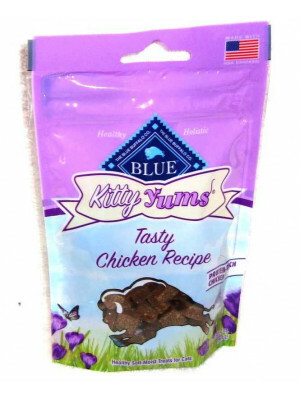 Cat Treats For Your Cat To Nibble And Snack. 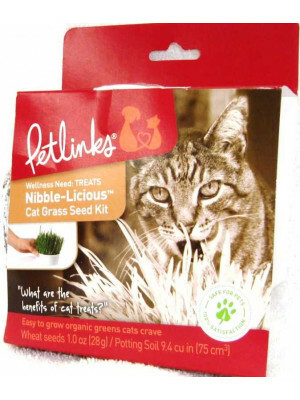 Some Cats Love Catnip. 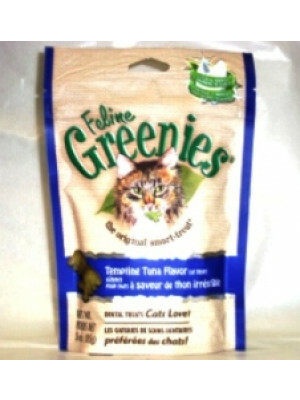 Some Cats Love Catnip Toys.